Home / Blog / Have you booked your cabin on Cruising With The King? 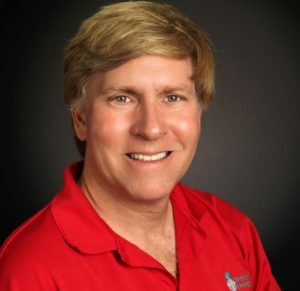 A cruise experience you will never forget! 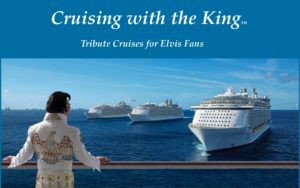 Imagine an Elvis Tribute cruise with so much more! All the food, excitement and Elvis music, memories and history! Keep in mind this is not a full ship charter, but a unique Elvis experience. Click the link for all the details, so book today!